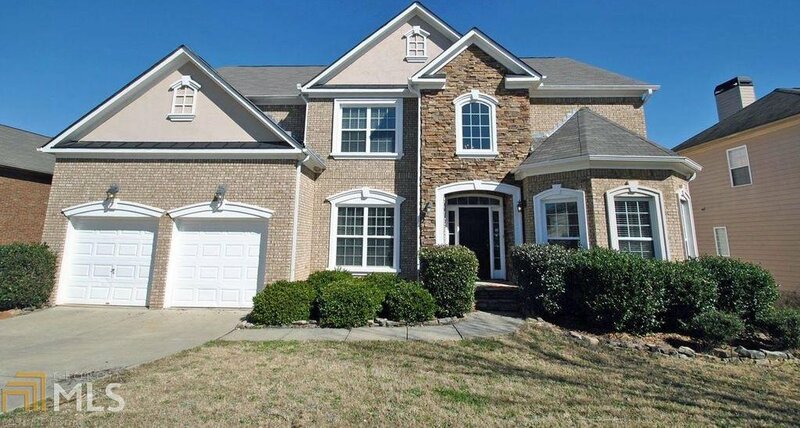 Spacious 2-story 5BR/5BA home! Recently updated with all new carpeting, and fresh neutral interior paint. Front door opens to formal dining room that flows into kitchen with warm stained cabinets, granite counter tops, tile back splash, and stainless steel appliances. Fireplace, vaulted ceilings and large windows displayed in living room. Master is generously size with vaulted ceilings and attached private bathroom with dual sinks, garden tub and walk in shower. Full finished basement with half bath! Great community amenities including tennis courts and swimming pool. Listing courtesy of Era Atlantic Realty. Selling Office: Trinity First Realty Services.